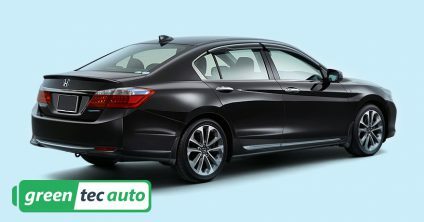 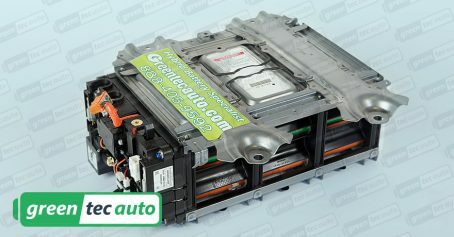 Warranty: Honda Accord 2005-2007 Hybrid Battery pack with NEW Cells for 36 (thirty-six) months, unlimited mileage, and the original service purchased. Green tech auto delivered the battery pack in a timely manner. 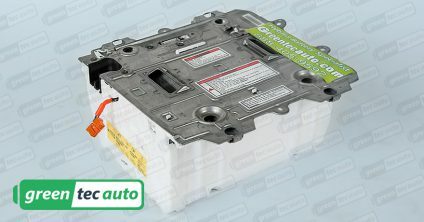 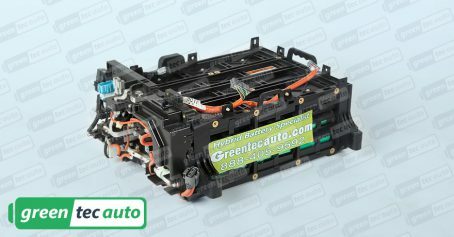 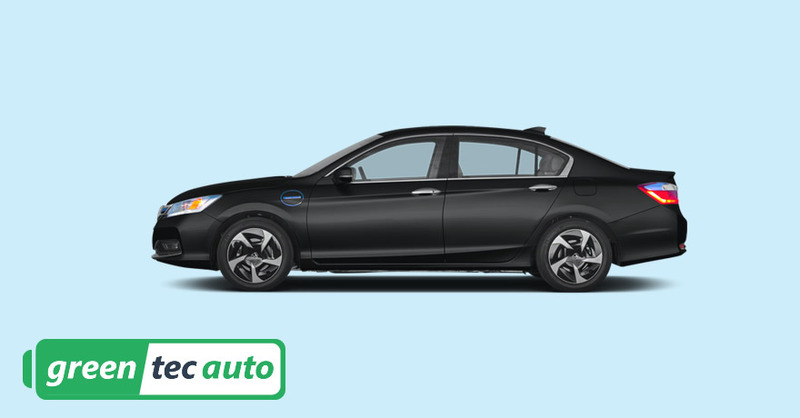 I was worried that I would have to pay between $3,500 – $5,000 for a new battery, so I’m so glad I found green tech auto. I got a battery pack with a 36-month warranty for less than $2,000 and so far my Honda is running great and I was able to pass my smog check. 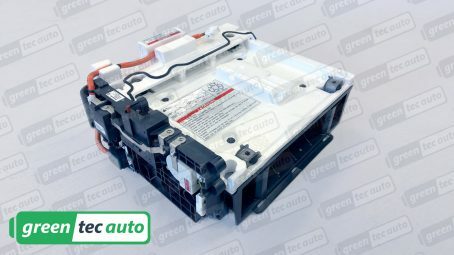 Green tech auto quickly installed the battery for $150. I’m very satisfied with their efficient, professional Service.